027: KYLE THIERMANN - Pro Surfer, Podcaster, Filmmaker. Kyle Thiermann is a professional surfer, podcaster, and filmmaker from California. He creates gonzo-style mini-documentaries about current issues happening all over the world. Tune in to his podcast for conversations with fascinating people he meets along the way. Kyle rips small waves and charges big waves, and he wants to keep getting better. He shares some insights into how he got so good and how he plans to improve. 026: NAM BALDWIN - Flow, Flow State, "the Zone"
We discuss what Flow is, why some surfers get into 'the zone' more often and more easily than others. How do we train, warm-up and think in a way that elicits more flow. How to turn a bad surf into a great surf. 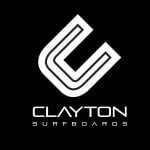 025: CLAYTON NIENABER - Surf Coach, Shaper, shredder. Clayton shares some of his back-stories into how he became a world-class surfer, surf coach, and surfboard shaper. Clayton has a unique take on advanced surfing, he breaks it down very clearly, simplifying what to most surfers seems magical. We clarify the proper surf stance - squat or lunge? Or Squnge? We talk in depth about Kelly Slater, and even break down one of his waves on a very detailed level. This podcast will give you an in-depth look at the worlds best surfers Kelly Slater - his approach, his technique and some never heard before quotes. 35 mins into the interview we break down a vid of Kelly surfing, so make sure you watch the vid posted below. The link between health and performance is undeniable, so it makes perfect sense to optimise health in order to optimise surfing performance and enjoyment. Health begins in the gut, and in this episode, we discuss gut health and some simple strategies to optimise yours. For more info check out Kale via the links below. Kale Brock is an Award-nominated writer, producer and speaker. With a background in TV journalism, Kale has a passion for creative storytelling with a special interest in health & wellbeing. His long-awaited documentary, The Gut Movie, investigates the human microbiome in a scientific, quirky & fun journey in which he travels to Namibia to live with The San tribe. 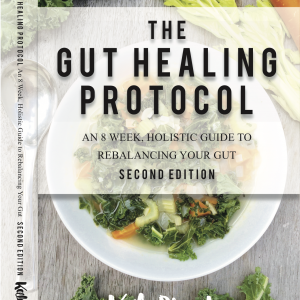 Kale’s books, The Gut Healing Protocol and The Art Of Probiotic Nutrition, have generated international acclaim. 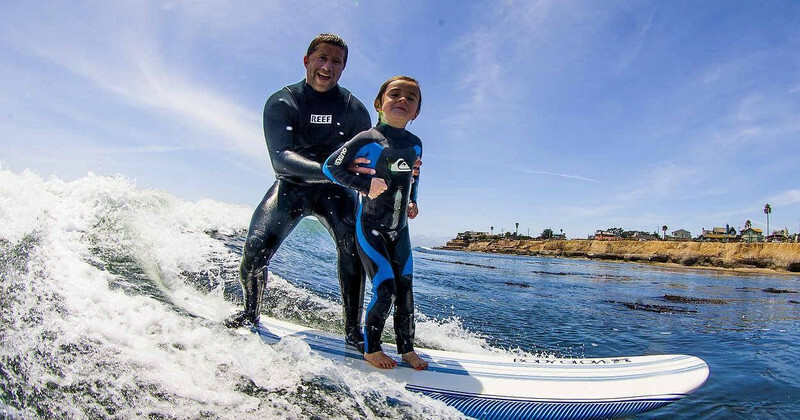 023: BUD FREITAS - Surf Coach & Shredder. Gee Cormack is the founder and head surf coach at Chix Surf School in Sydney Australia. Gee coaches and speaks about surfing on a much deeper level than just technique and wave selection. She helps her clients discover why they surf, and what they want to achieve with their surfing. Helping surfers to find their own rhythm by developing and combining self-awareness with ocean-awareness. Ben has been the Head forecaster at Coastalwatch for ten years. In this episode, he explains how waves are made, what he looks for when making surf predictions, dispels some common misbeliefs about reading synoptic charts, describes some of the nuances of swells and most importantly educates us on how to find the best waves. We also talk about how secondary and tertiary swells affect the primary swell and your local break. If you have never looked at a synoptic chart, isobar map, satellite image etc, then this episode may be a little confusing (unless you are in front of google & can look up the referenced images). Below are some links to some introductory tutorials that will get you up to speed pretty quickly. Most of the references are based on Australian, and Indonesian surf. Michael talks about how your mind affects your surfing, as well as surfing's effect on our minds. Mindfulness, flow state, being present, living in the now, awareness, in the zone, in the pocket, focus on 'now', meditation, mind-set, surfing philosophy. It's all in here, and it's all relative to surfing.